Michiel started his career as a tax advisor with Arthur Andersen. He subsequently worked in Fixed Income Capital Markets at ABN AMRO Bank in both Amsterdam and London. In 2009 Michiel started Hillback, a company that invests in and actively supports start-ups and SME’s in The Netherlands. 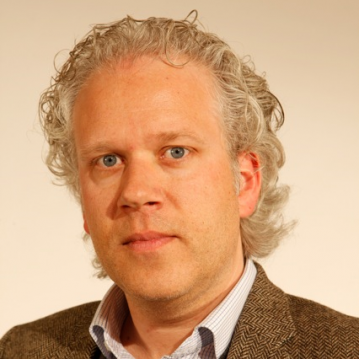 Michiel currently is a Managing Director at Trustmoore, a boutique corporate services provider. In view of his background and experience, Michiels areas of expertise are ‘legal&financial’ and ‘investing&fundraising’ and his skills include taxation, finance and business development. Michiel is a sociable teamplayer who derives a lot of energy and satisfaction from guiding and helping young and enthusiastic (teams of) entrepreneurs to succeed by actively supporting them with his experience, expertise and network.